Significant changes to commercial property tax gains are due to come into force for non-UK residents, effective from April 2019. This means that all capital gains on commercial property will now be within the scope of UK tax – creating a ‘level playing field’ for UK and overseas owners. There will be implications, particularly within the real estate, hotel and property sectors, where acquisitions are made using a non-UK company in a jurisdiction such as Jersey, Guernsey or the Isle of Man. Non-UK investors will need to examine the new tax rules to discover exactly how the changes will impact their current investment structure. 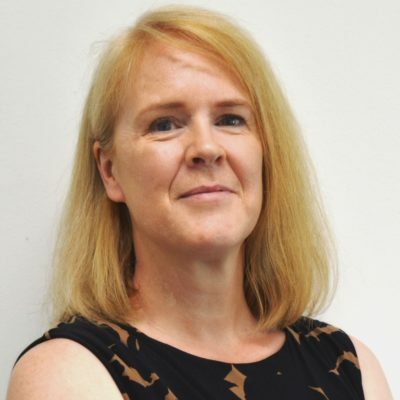 Tessa trained and qualified as a Chartered Accountant in general practice before specialising in private client work. 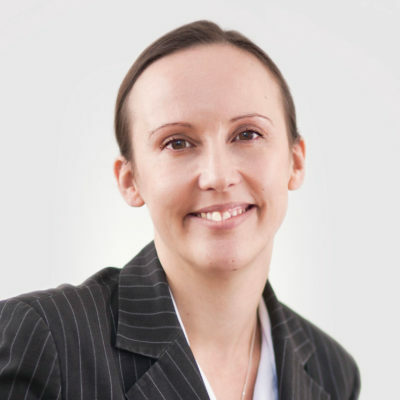 She joined M+A Partners in 2010 bringing with her a wealth of experience in personal tax compliance and planning work.